Construction of Brock Commons Tall Wood House, an 18-storey mass timber hybrid student residence at the University of British Columbia. Leadership in structural and architectural wood use by local governments was recognized at the Union of BC Municipalities (UBCM) Convention in Whistler. Wood WORKS presented five local governments with 2018 Community Recognition Awards for use of wood in their community projects! BC. The province-wide awards are presented annually to communities that have been exemplary advocates for wood. This may be demonstrated through the specification of wood in a community project and/or through visionary initiatives that work toward building a community culture of wood. 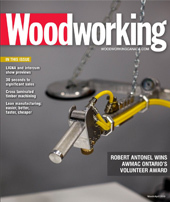 "Through their new wood projects, these communities have realized wood's many benefits including cost-effectiveness, a reduced carbon footprint and enhancement of their streetscapes through beautiful and expressive new buildings. They have also demonstrated that traditional and new technologically advanced wood products and building systems can be used effectively and distinctly in many types and sizes of civic buildings," she said. 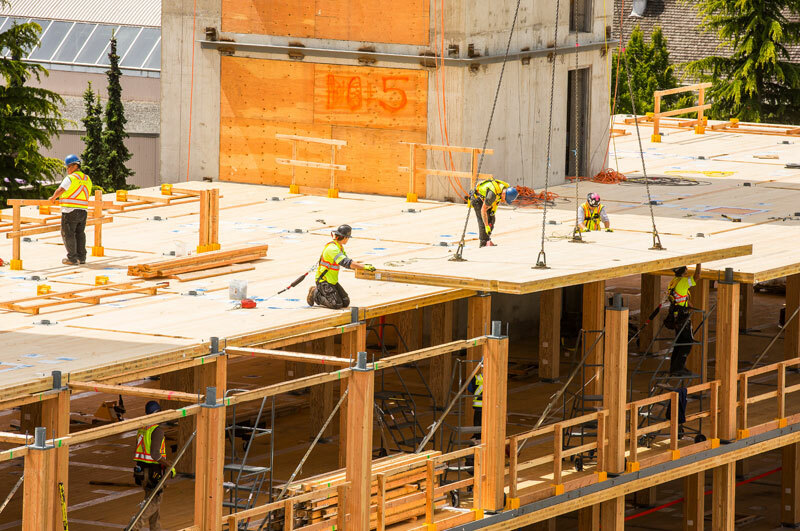 "Wood will continue to play a more significant role in local government projects as communities work toward goals such as net zero carbon and net zero energy buildings, lower building costs, increased urban density, liveability and affordability. We applaud these communities for further advancing wood use in design and building, leading us to a more sustainable future."